I caught up with Bainbridge Island’s Emily Silver, a 2012 Olympic silver medalist, a while back — you can read it here — and we talked about her travel adventures with Travel Basecamp, a reality documentary series about friends traveling the world seeking different experiences in popular destinations. 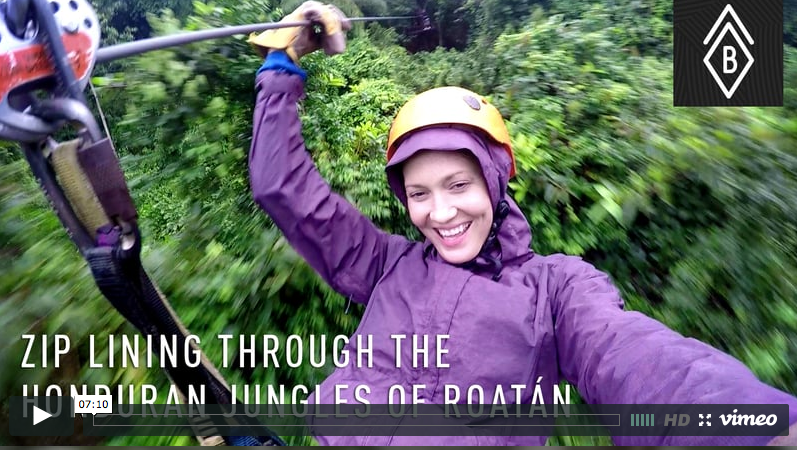 Silver’s latest episodes are available now from her adventures in Roatan, Honduras, a small island in the Carribbean. 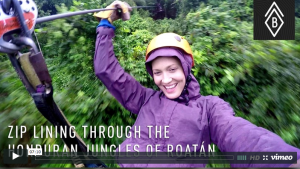 The crew goes scuba diving, exploring haunted caves and ziplining through the jungle. She is filming in Portugal this month, but I’m not sure when those episodes will be available.